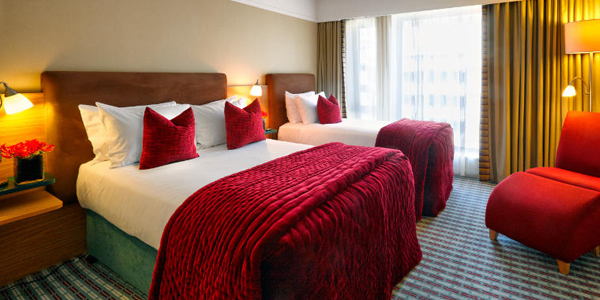 Only the best Dublin family hotels! 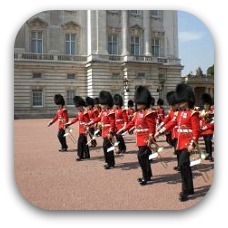 Choose from charming hotels in great locations, cheap family rooms or spacious holiday apartments. 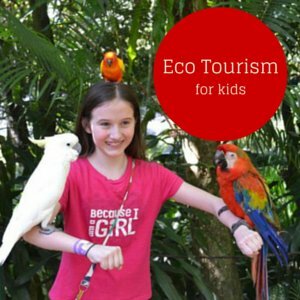 Dublin is a friendly city with lots to offer for a family holiday. Don`t miss out on a lively night at one of the family friendly pubs with Irish music and dancing! 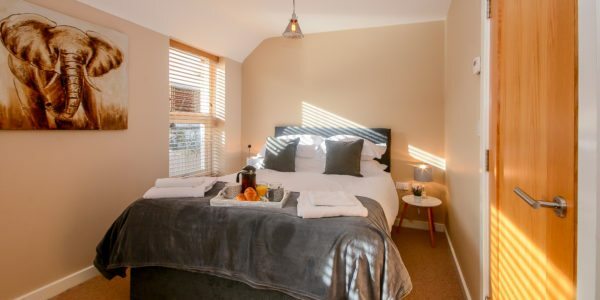 Enjoy a slice of life in Dublin with a holiday apartment. 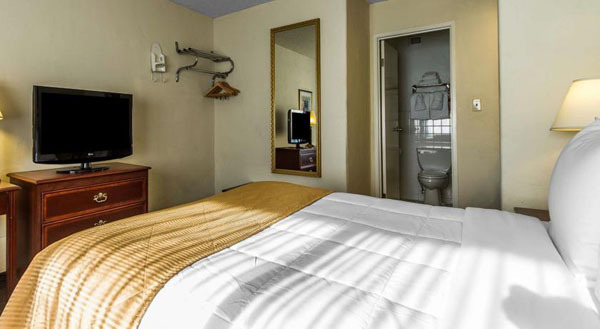 You can enjoy the local surroundings and have a home away from home. 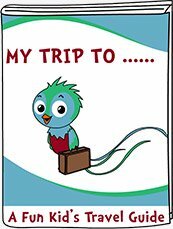 You`ll have a lot more space compared to a typical hotel room and the kids can even have their own bedroom. 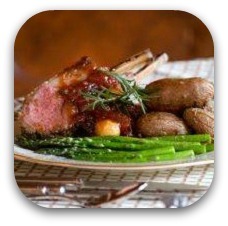 Save money by eating a few meals in-try your hand at cooking your own Irish stew with all the fresh local ingredients. 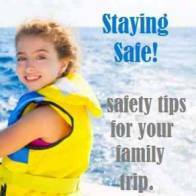 Or just store some snacks and drinks! 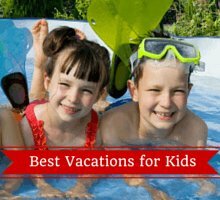 Check out these Dublin holiday apartments for families! 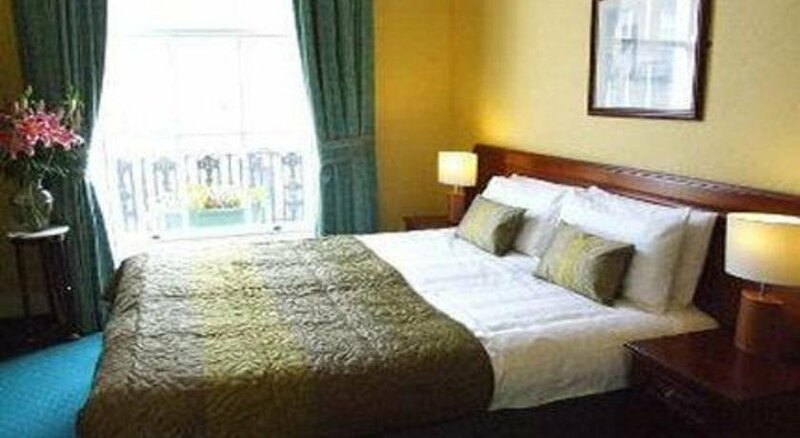 Castle Hotel is one of the central family accommodations in Dublin located within walking distance to Temple Bar. It is in a Georgian building with antique furniture and marble fireplaces. Free wi-fi for the gadgets. Family rooms that can sleep 4 or 5. Fitzwilliam Townhouse offers modern family rooms inside a charming Georgian townhouse. St Stephen's Green is only a 5-minute walk away-great for the kids to play in! 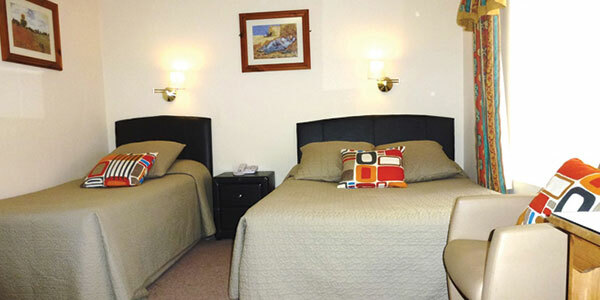 Family rooms for 2 adults and two children. International Financial Services Centre | Excise Walk, Dublin 1. 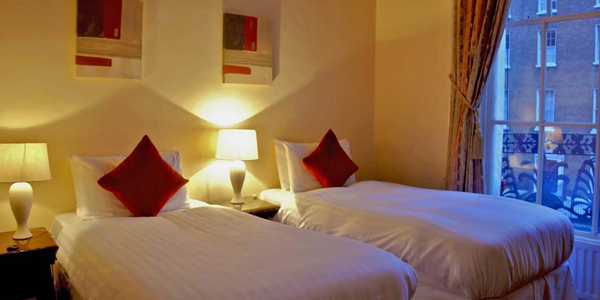 Clarion Hotel is one of the Dublin family hotels. 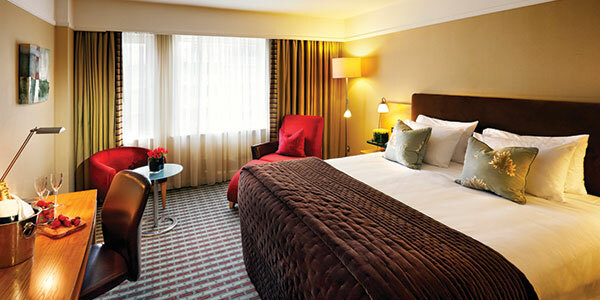 It is a lovely 4-star hotel overlooking the River Liffey and within walking distance of the city center. Egan's House is one of the inexpensive family hotels found in Dublin. 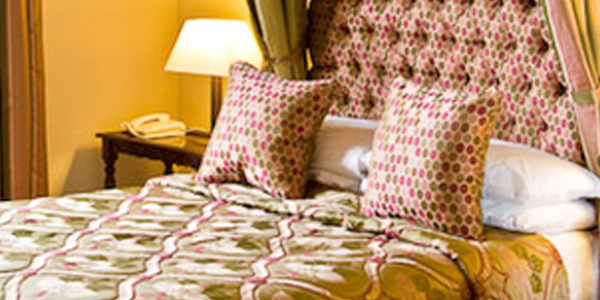 It is a lovely bed and breakfast located a 10-minute bus ride from Temple Bar. 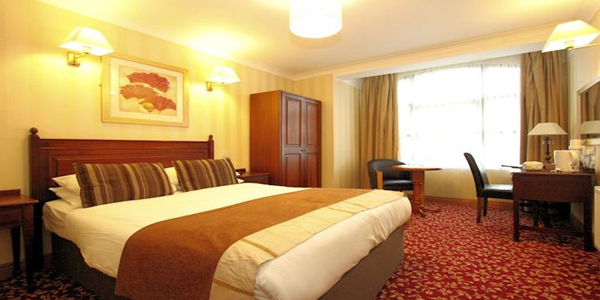 Croke Park View is one of the cheap Dublin family hotels. It is located close the Croke Park Stadium where you can catch a game of hurley (Ireland's national sport!) with the kids. This hotel is a few minutes from the center of Dublin. Catch a game at Croke Park Stadium! 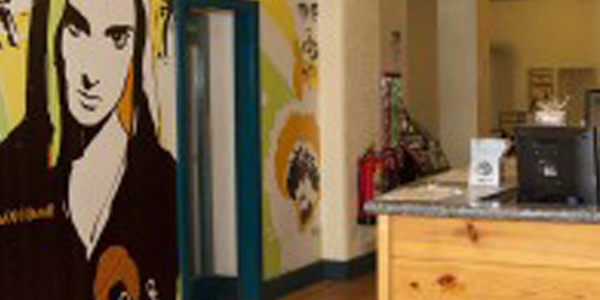 Ashfield House Hostel is one of the cheapest central family friendly hostels in Dublin. This hostel is only steps away from Temple Bar. 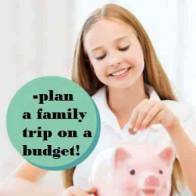 Great for families traveling on a shoestring budget! 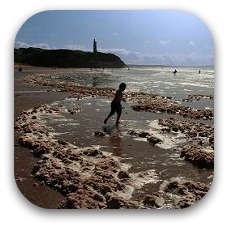 Anchor Guesthouse is one of the inexpensive Dublin family hotels. 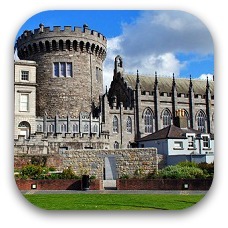 It is located within walking distance to the Dublin Castle and Temple Bar. It is charming hotel!